Nevada is more than just Las Vegas!! We have some great State Parks that show off the uniqueness of our territory. 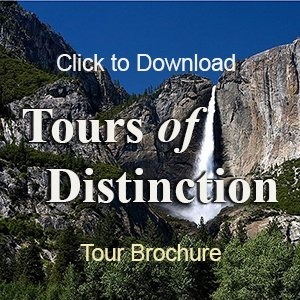 Our tour from Las Vegas to Cathedral Gorge and the gold mining town of Pichoe will show you two shinning examples of what makes Nevada so unique and attractive to historians and adventure seekers..